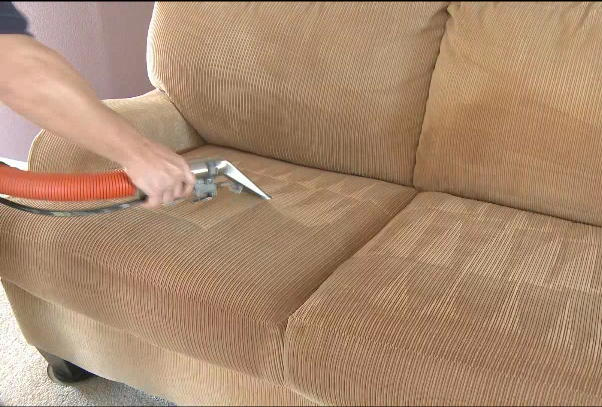 Carpets & Upholstery Steam Cleaning – Amazingly Clean, Inc.
Amazingly Clean, Inc. specializes in restoring your carpets, upholstery or area rugs to “like new” condition. Our tried and true technique uses specific emulsification application products and incorporates low moisture (not to wet the underlining paddings) combined with the most advanced equipment of today, surpassing our competitors’ dry time by half. We specialize in removing urine, feces, wine, dried paint, browning discoloration, ink and glues. 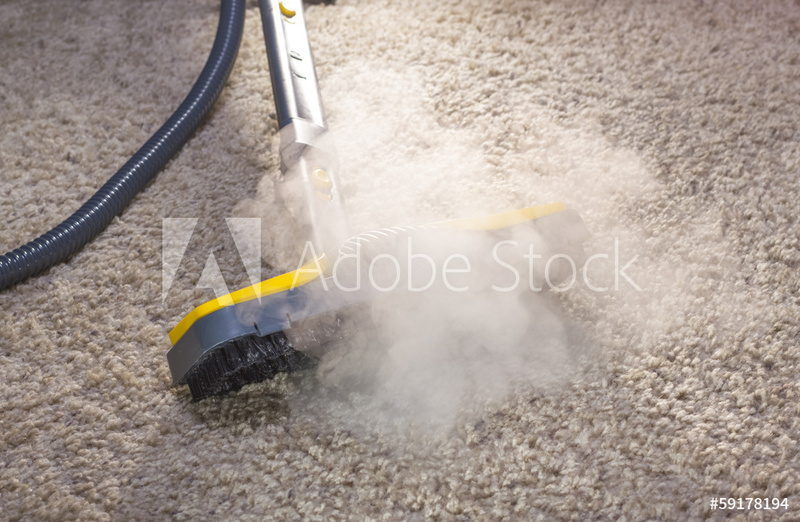 The best way to retain your carpet’s pile and increase its longevity is to clean once a year to remove dust mites, allergens, bacteria, molds, pollens, odors, shampoos and general dust all the vacuums leave behind. 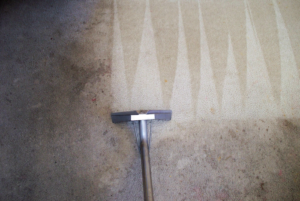 How do we restore your carpets like new appearance? Our equipment provides several options. A Basic Steam Cleaning Wand using the most powerful Everest 650hp truck-mount or portables might be all your lifestyle and budget need. For heavily soiled pet stained carpets our Restorative Full Service Rotary 360 System is the best option in conjunction with “The Everest”. Our expert can determine and recommend the best method for your home‘s specific situation ensuring that your experience with our company is not just amazing, but Amazingly Clean! My carpets were 12 yrs. old and trashed. So bad I was ready to replace all of them. I saw amazingly clean truck driving down the road so I wrote down their phone and gave them a call they came out the next day and clean my carpets they look practically new. He truly did an amazing job, He saved me thousands of dollars to replace my flooring. Thank you amazingly clean.